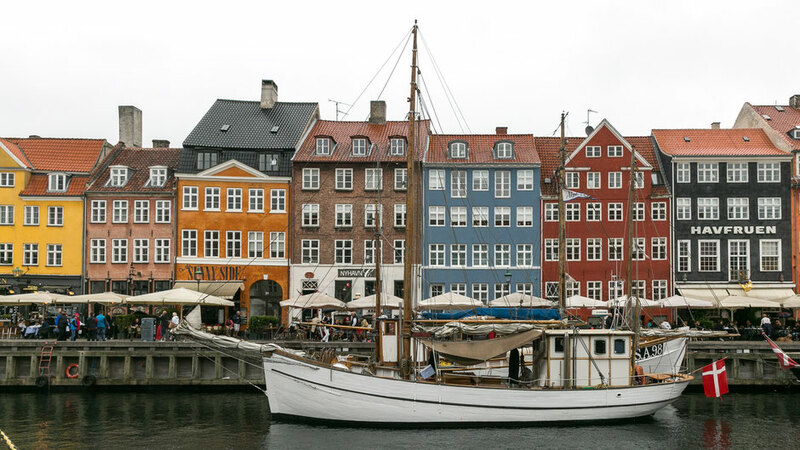 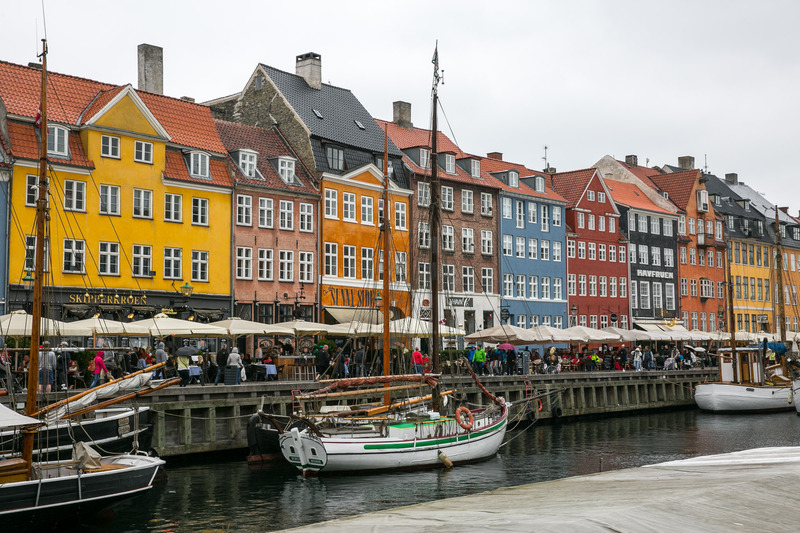 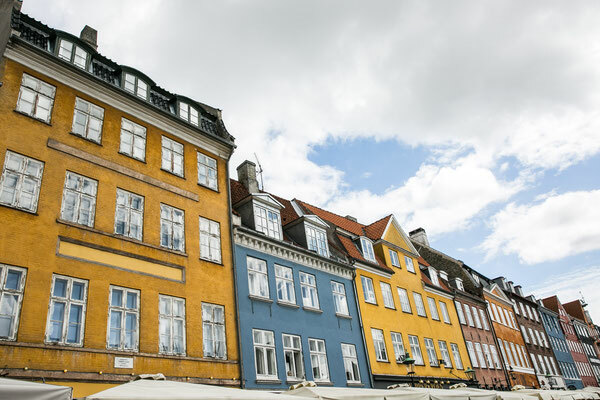 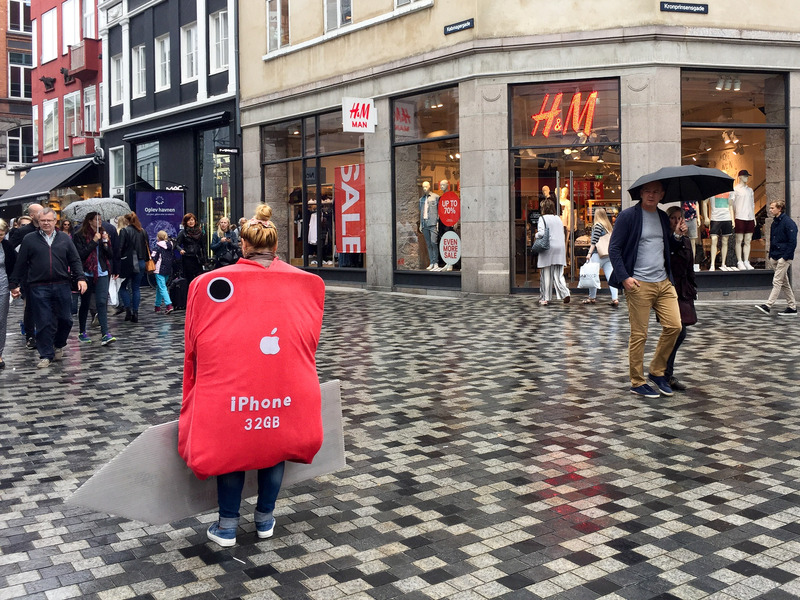 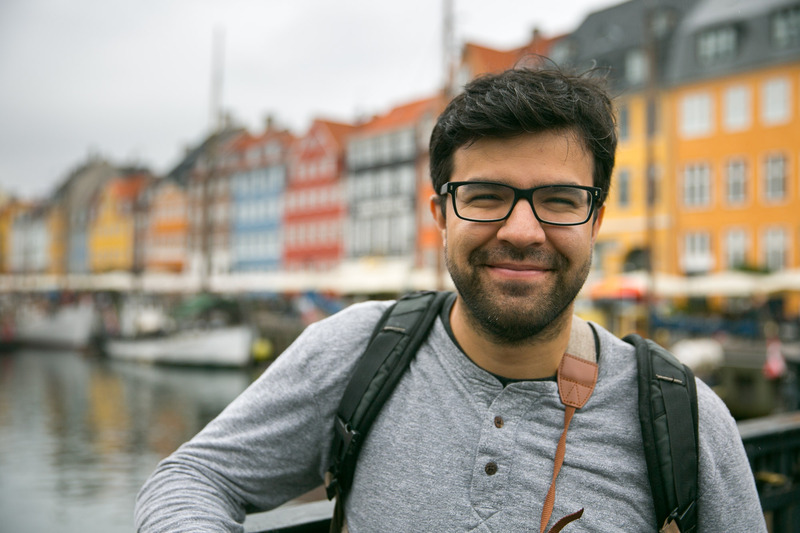 No first time visit to Copenhagen is complete without a stop at Nyhavn, the city’s 17th century waterfront lined with brightly colored townhouses. It’s arguably one of the most iconic views in all of Scandinavia. 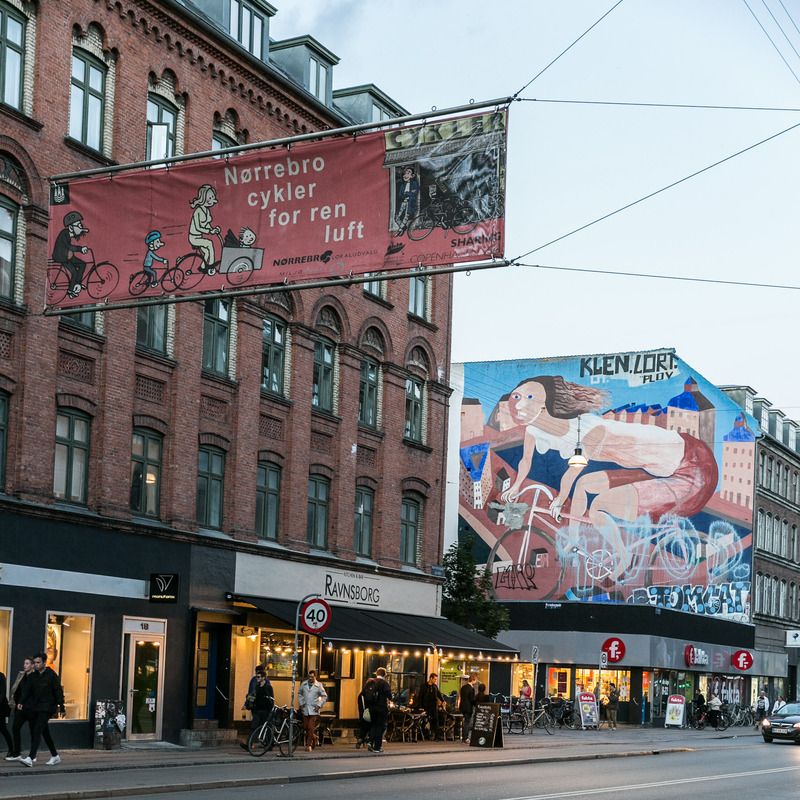 And it’s absolutely worth a visit! 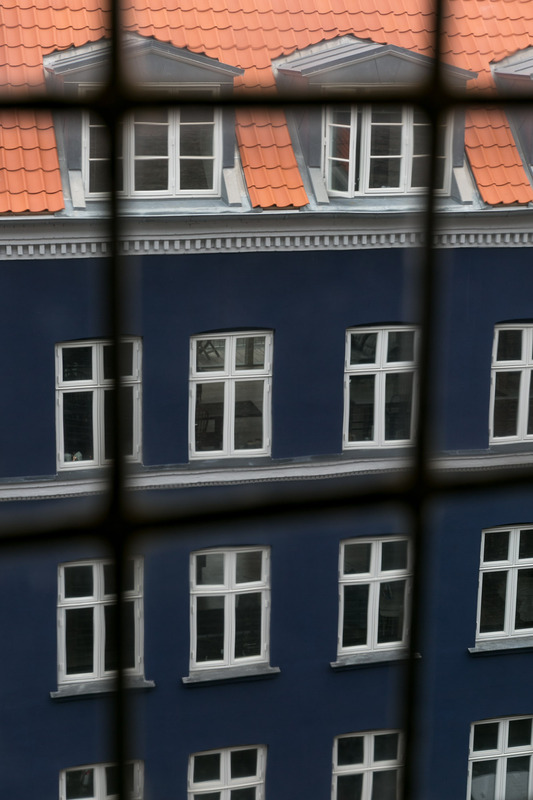 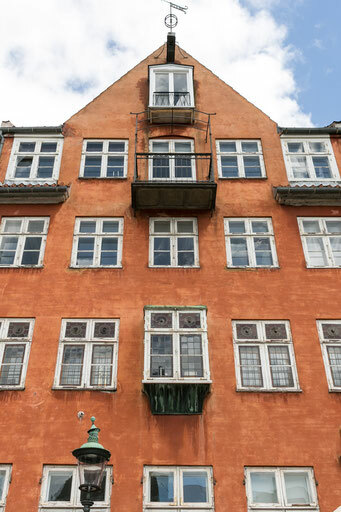 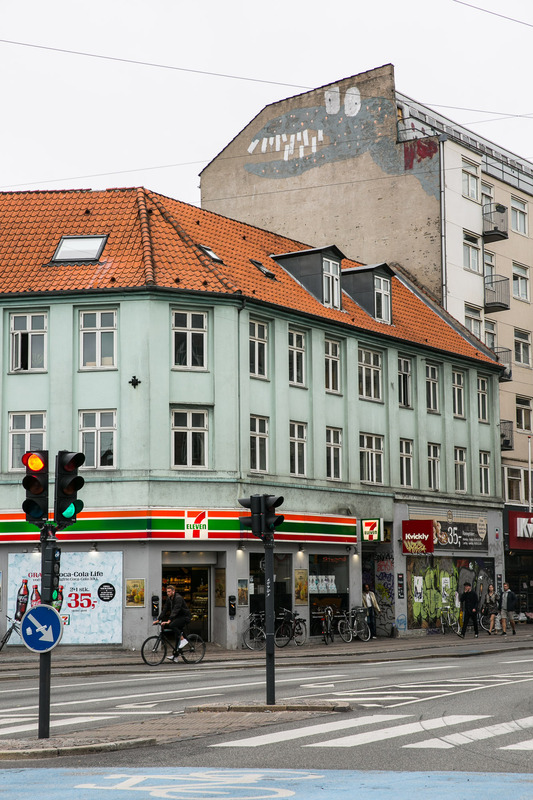 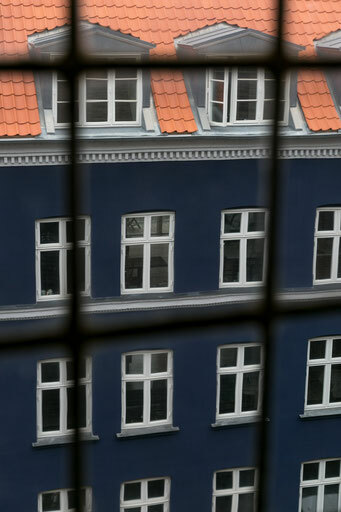 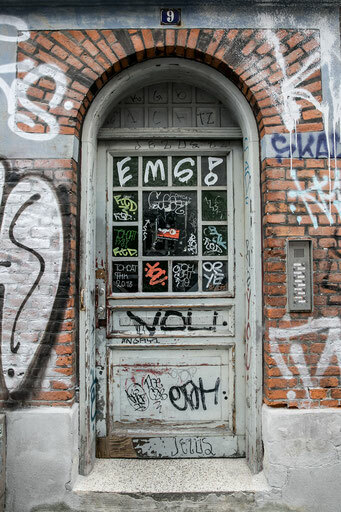 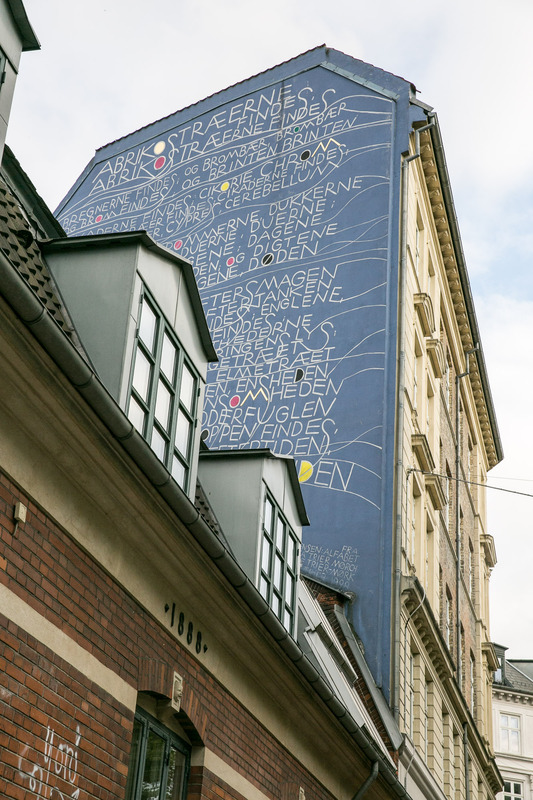 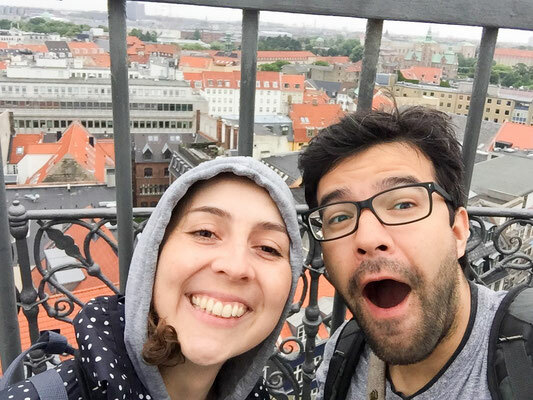 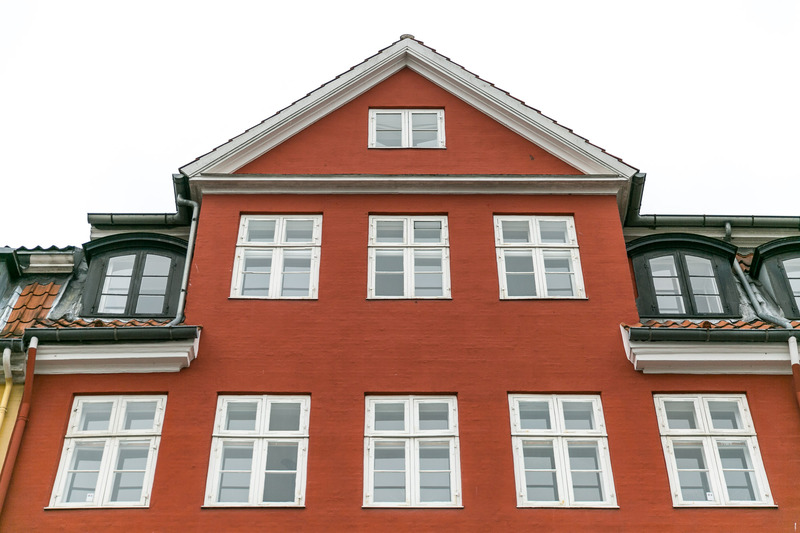 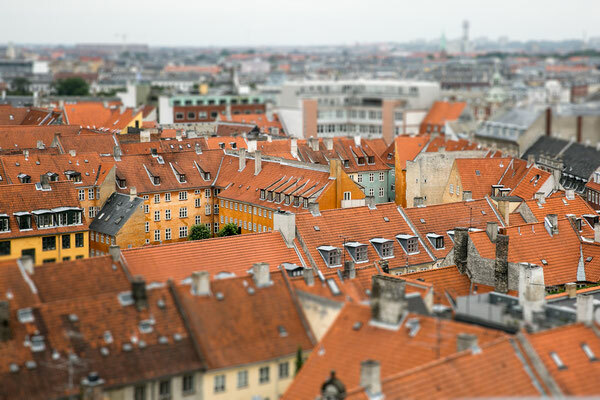 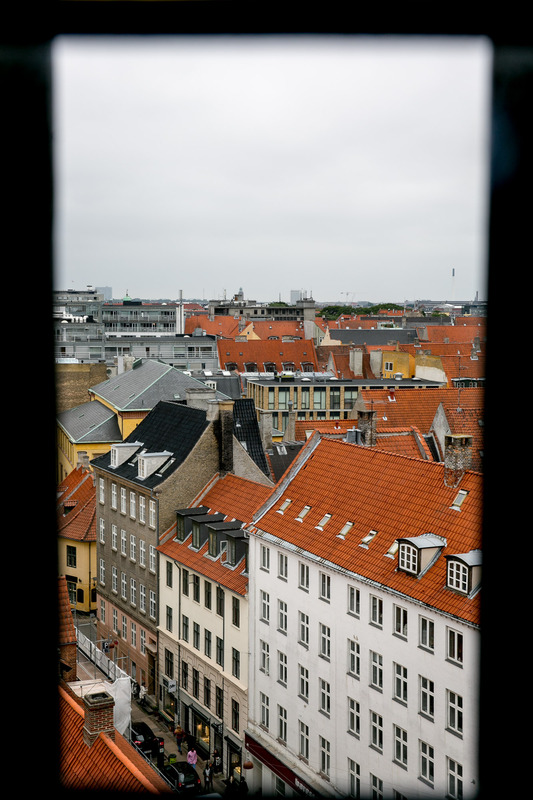 While this part of Copenhagen was once home to shady bars, prostitution, and gang violence, it’s now an extremely safe tourist attraction and a great introduction to Danish architecture. 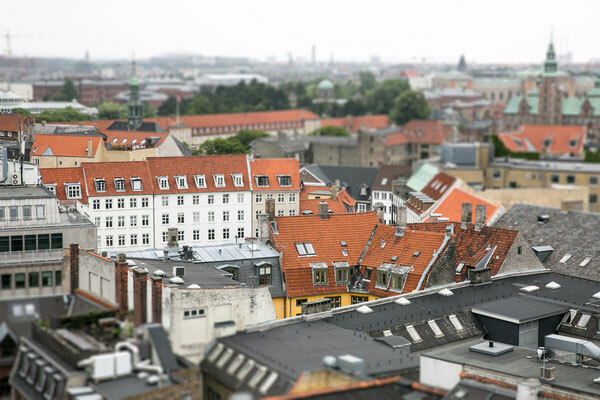 Originally built as an astronomical observatory, the Rundetårn offers 360° views of Copenhagen from a height of over 35 meters. It’s a great way to see the city from above, but be prepared to hike up the 200+ meter spiral walkway. Thankfully, there’s a beautiful hall about three-quarters of the way up, where you can enjoy the latest art exhibition. 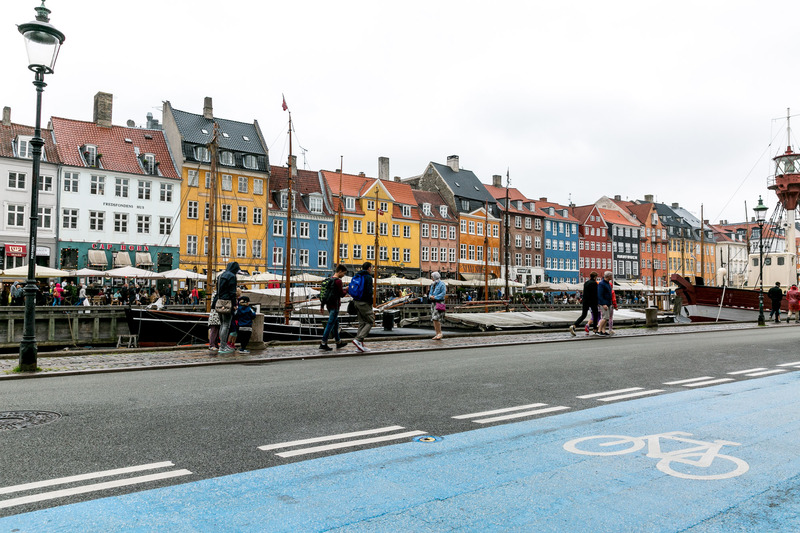 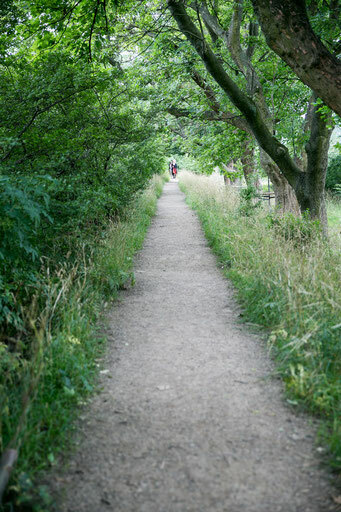 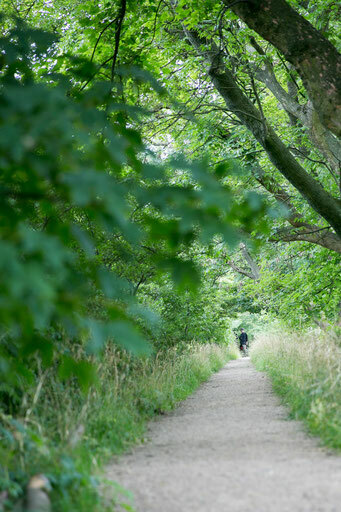 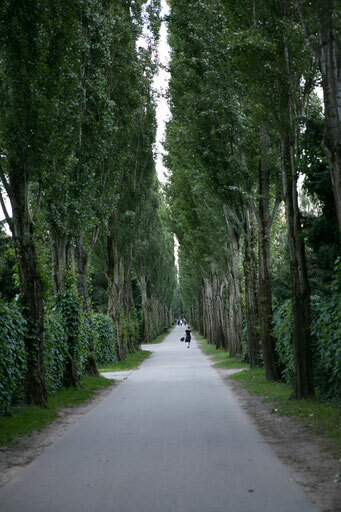 Copenhagen is, first and foremost, a biking city, but it’s also a fantastic walking city. 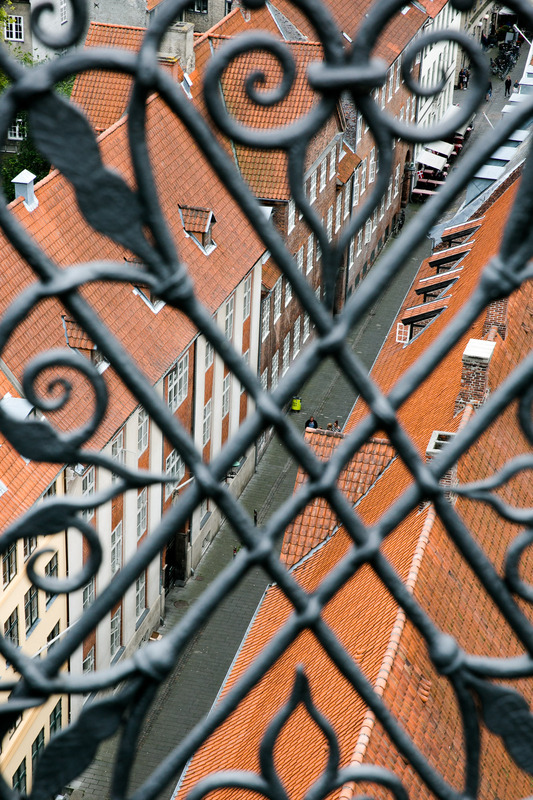 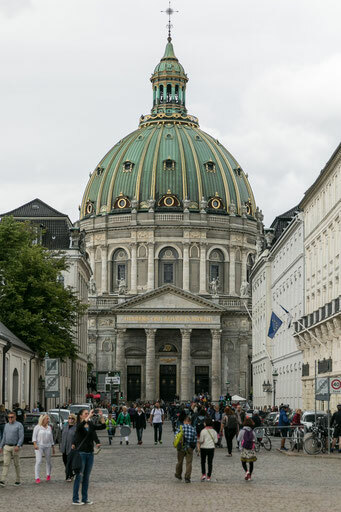 With a mix of both historic and contemporary architecture, there’s hardly a dull moment as you roam the Danish capital. 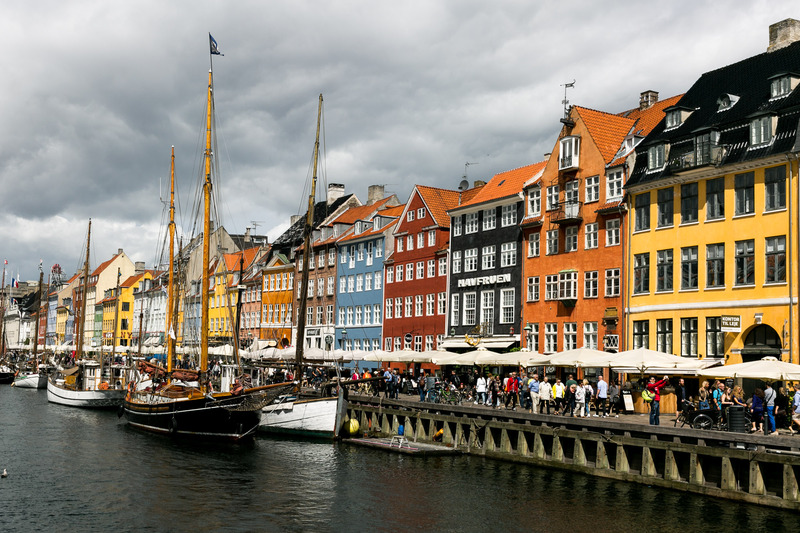 Add in the various parks and open spaces, captivating street art, and delightful cuisine, and you’ll quickly understand why it’s considered the happiest place on Earth. 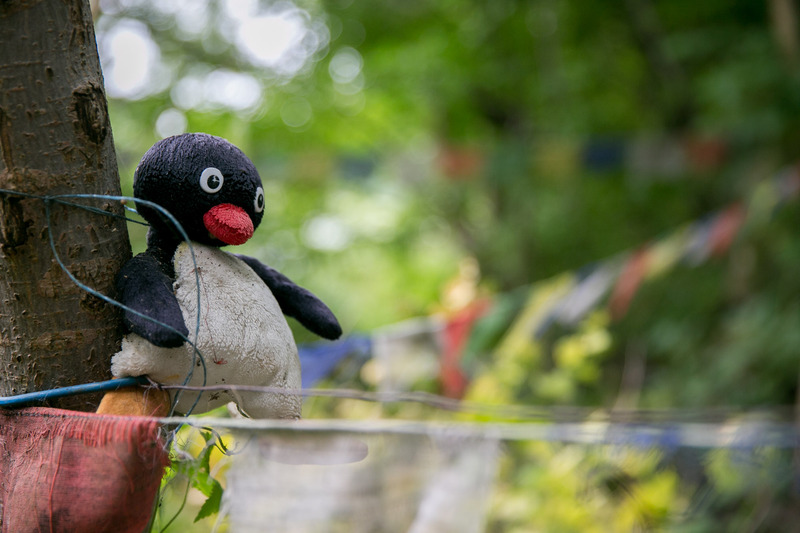 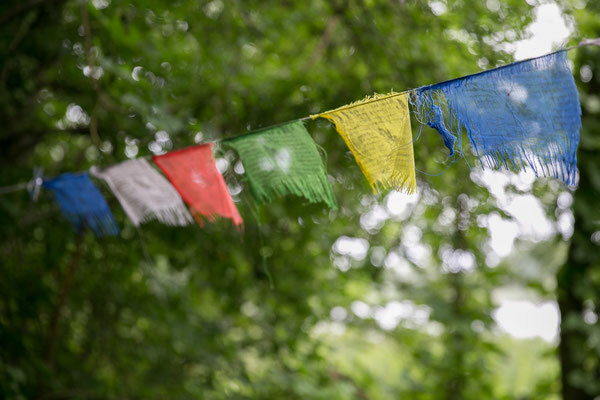 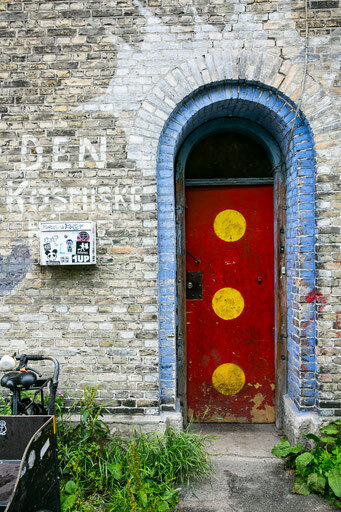 Founded back in 1971, Christiania is a “free town” that is essentially beyond the reach of Danish law. 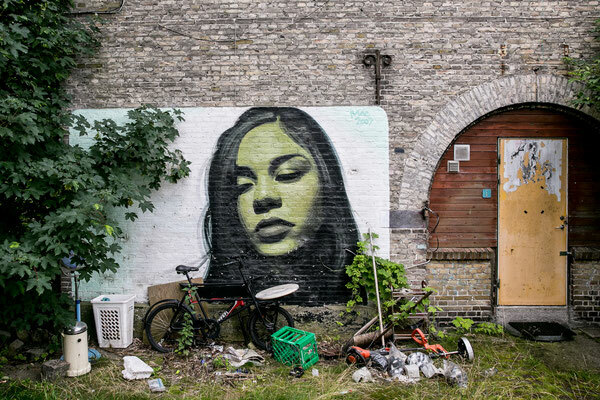 Located on the southeastern side of Copenhagen, this car-free, self-proclaimed utopia is home to about 900 residents — mostly old hippies, artists, and other free-spirited individuals. 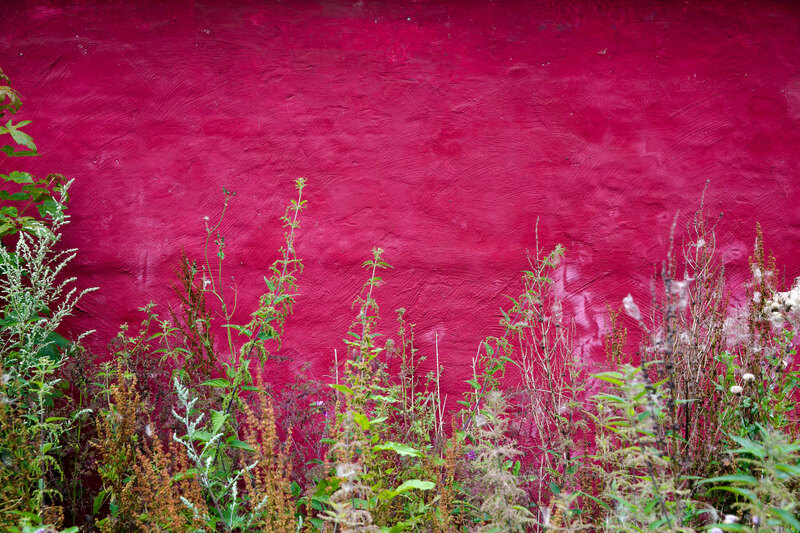 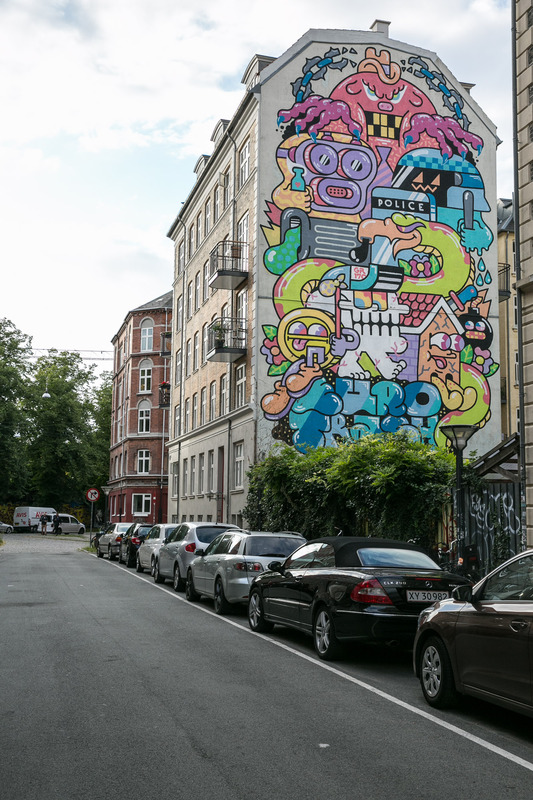 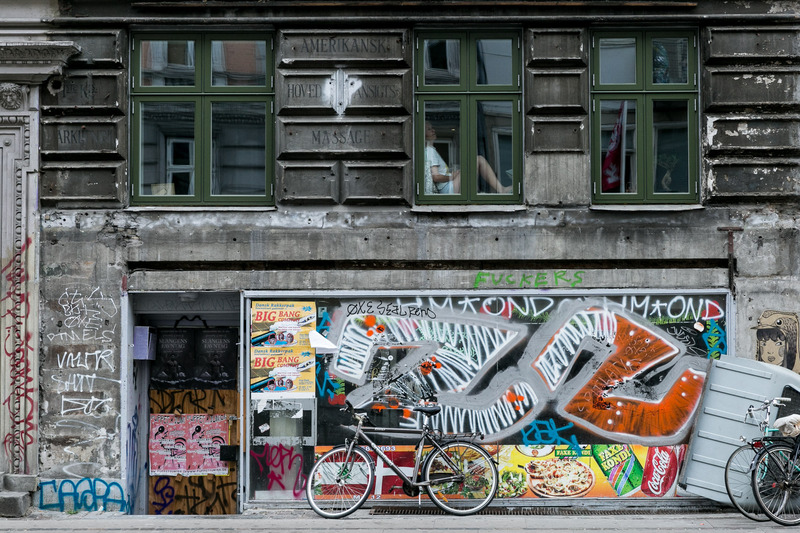 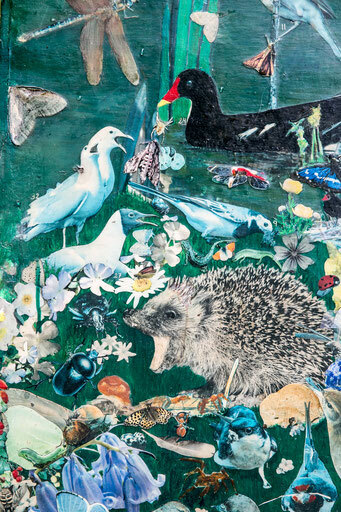 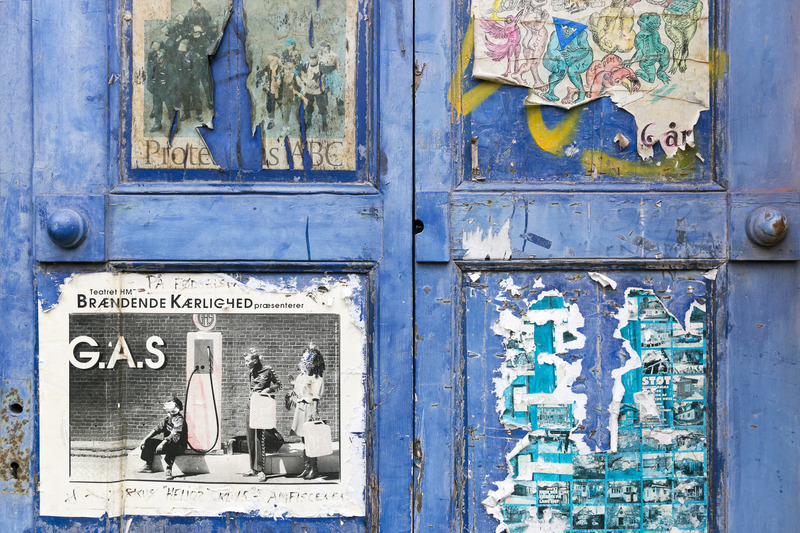 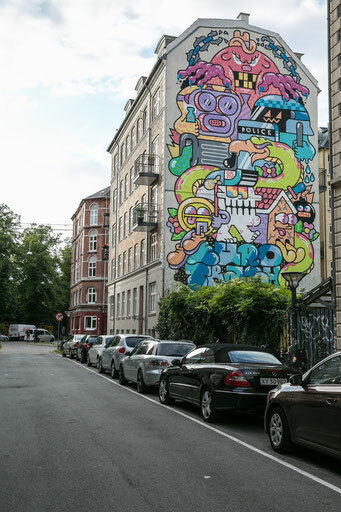 It’s an extremely colorful part of Copenhagen with street art and murals everywhere you look. 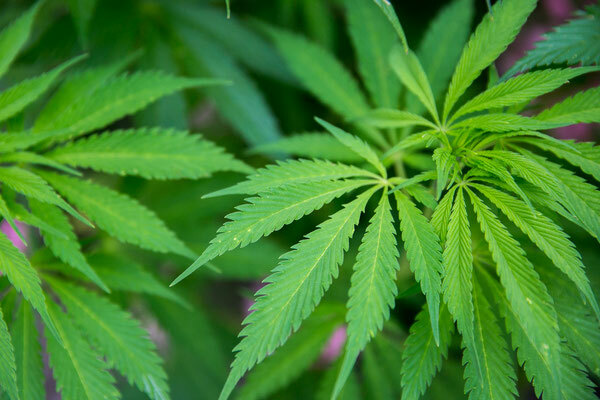 Oh, and there also happens to be one of the world’s largest hash markets. 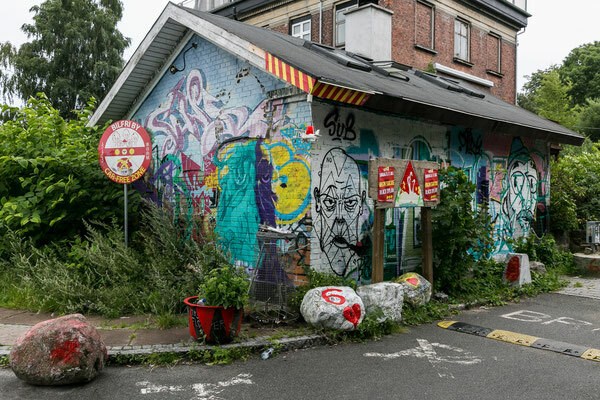 But don’t even think about trying to take a photo in that part of Christiania! 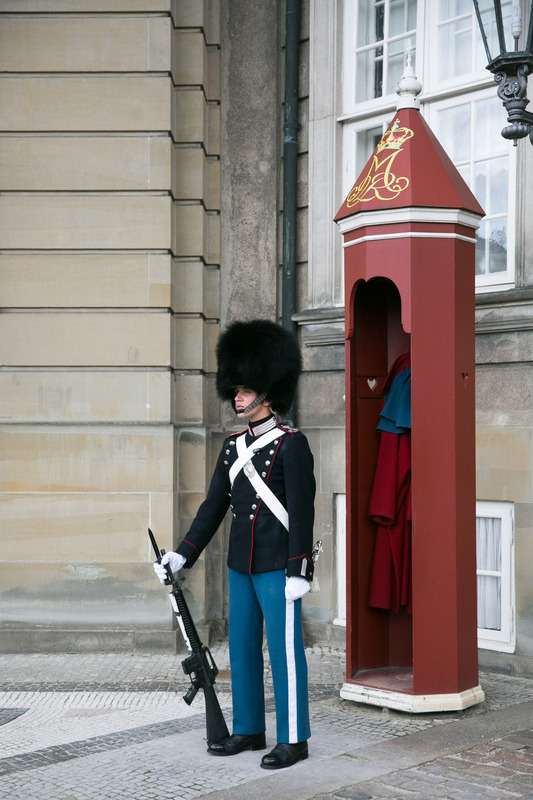 Amalienborg Palace is among the greatest works of Danish Rococco architecture, but it’s also well known for its Royal Guard. 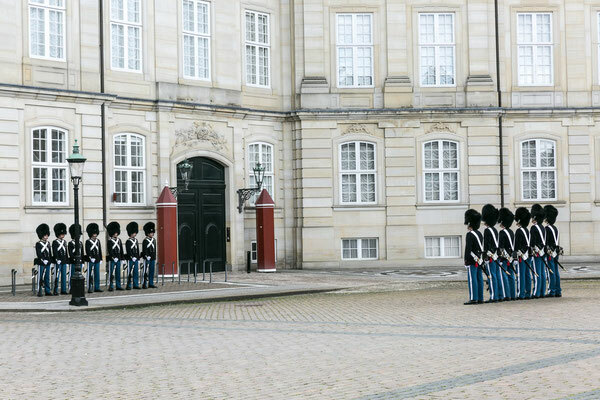 Every day at 12 noon, visitors can experience the changing of the guards — a tradition that dates back to the 1600s. 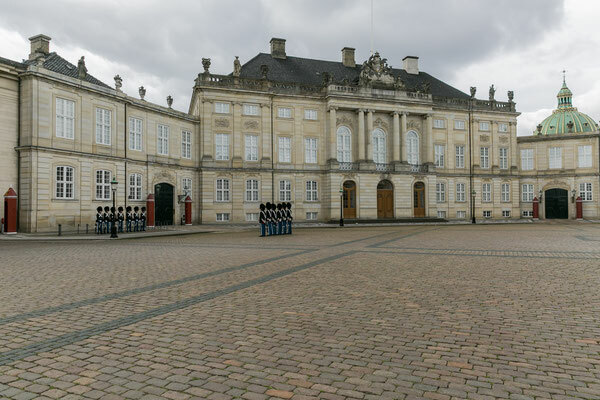 It serves as a daily ceremony for the royal family of Denmark, whose official residence is the palace itself. 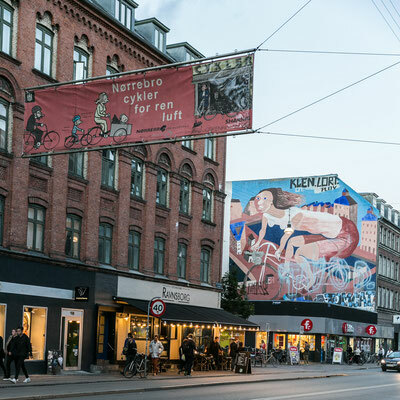 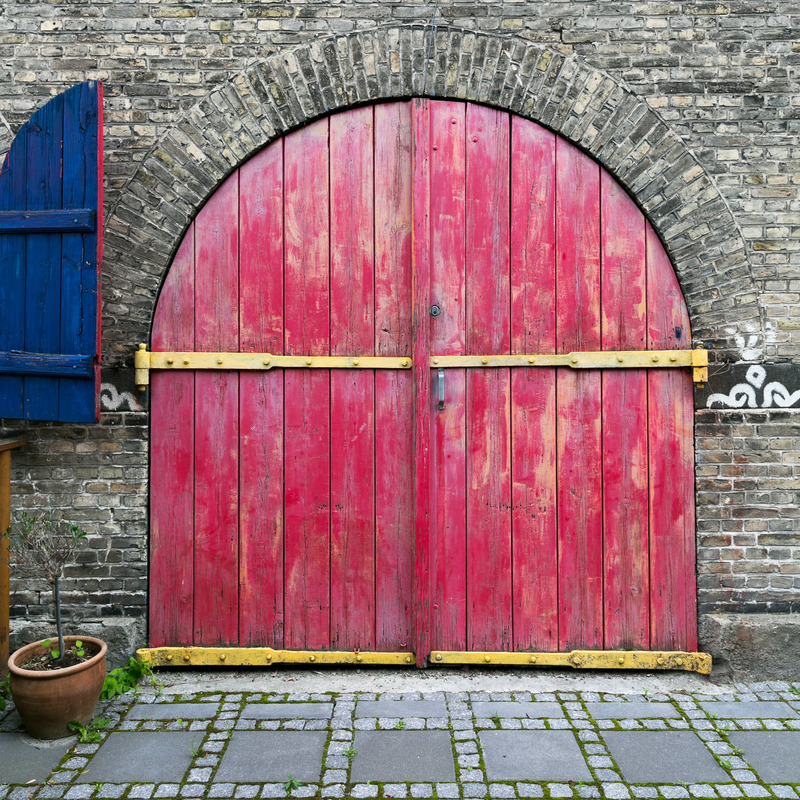 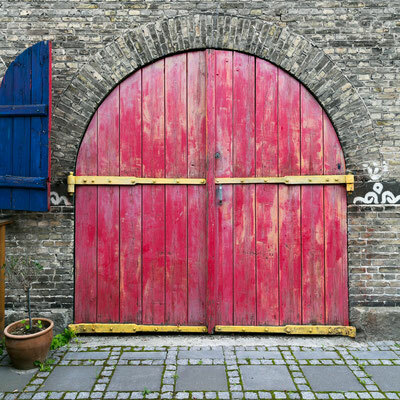 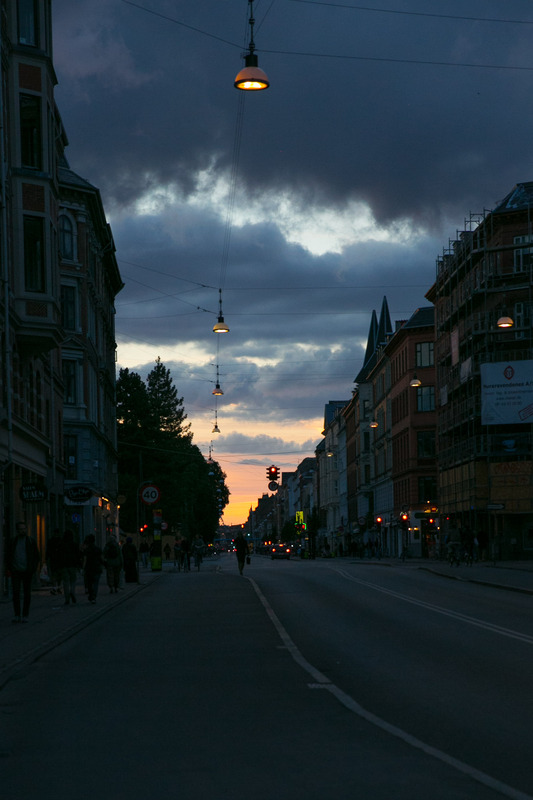 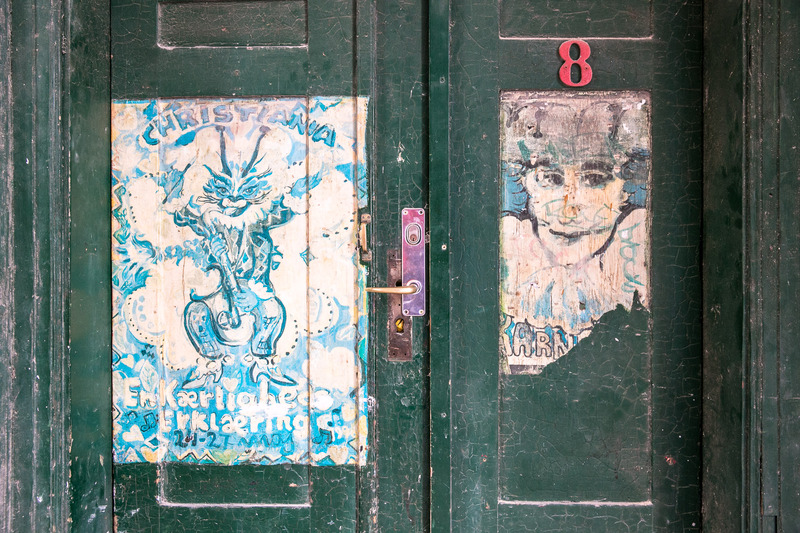 In the hip and trendy neighborhood of Nørrebro, there are countless delicious places to eat, drink, and socialize. 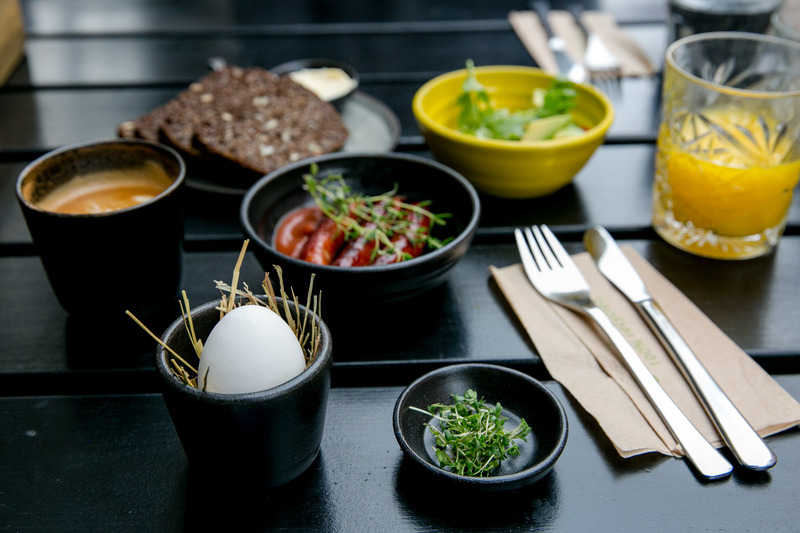 But a good starting point is this cute little breakfast joint, Møller Kaffe & Køkken, which focuses on high-quality produce and presentation. We actually ate here twice because it was so good — not to mention very close to our Airbnb. 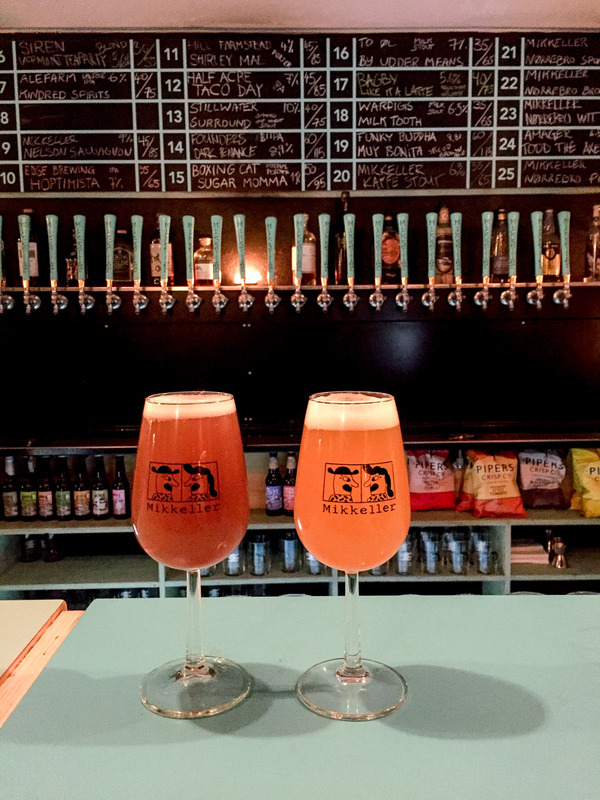 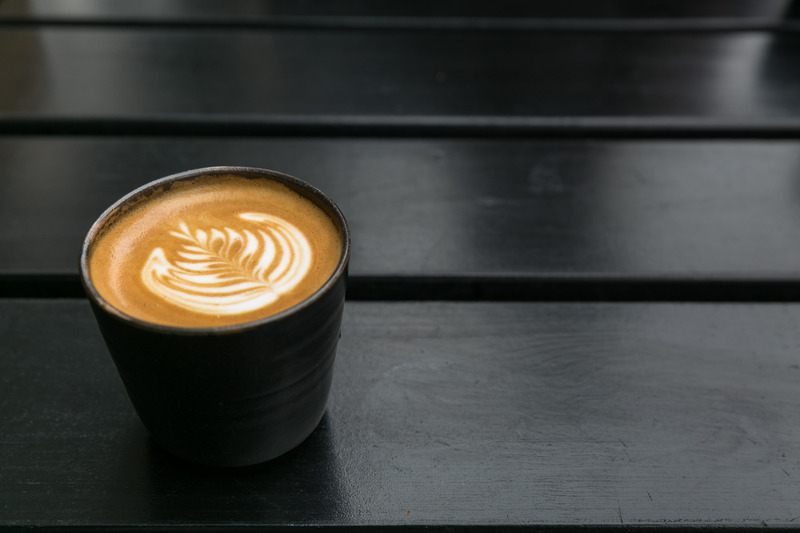 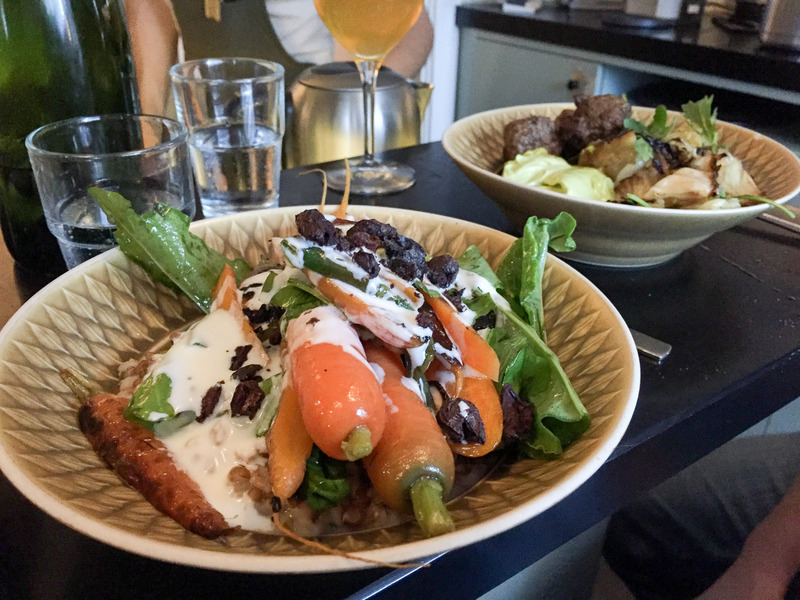 No mention of Copenhagen is complete without a run down of all the delicious food and drink that the city has to offer. 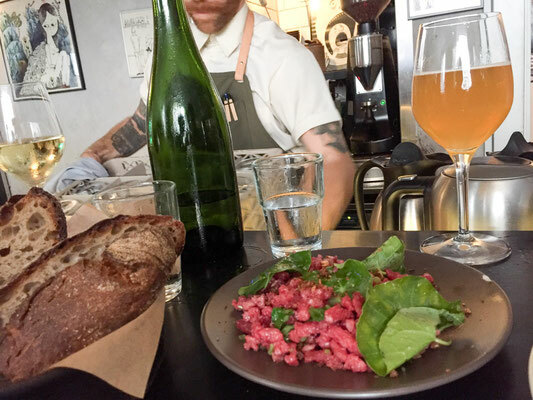 There’s the famous Smørrebrød (open faced sandwiches), artisanal cheeses, smoked fish, and even craft beer brewed with weasel feces — just to name a few. 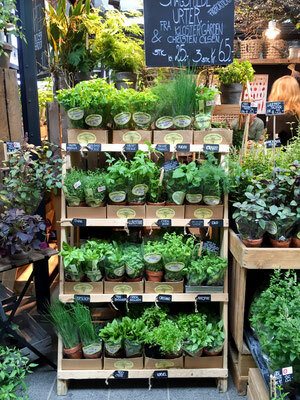 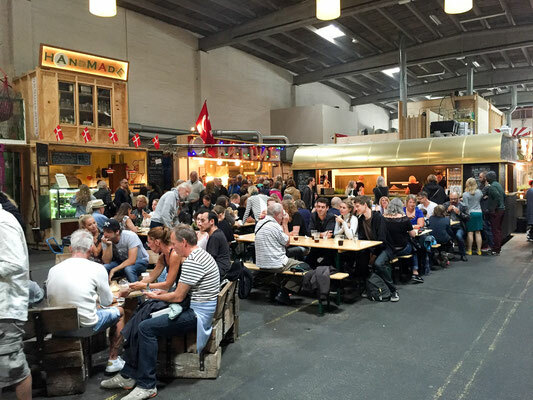 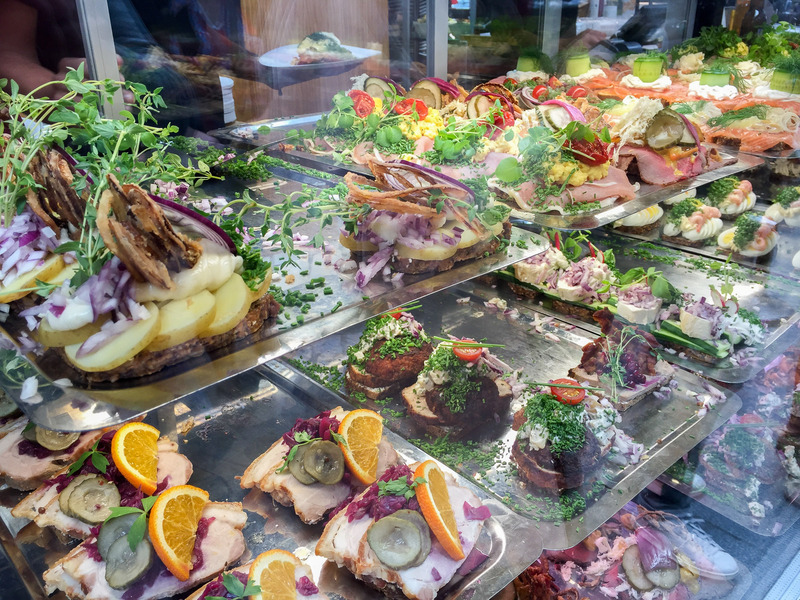 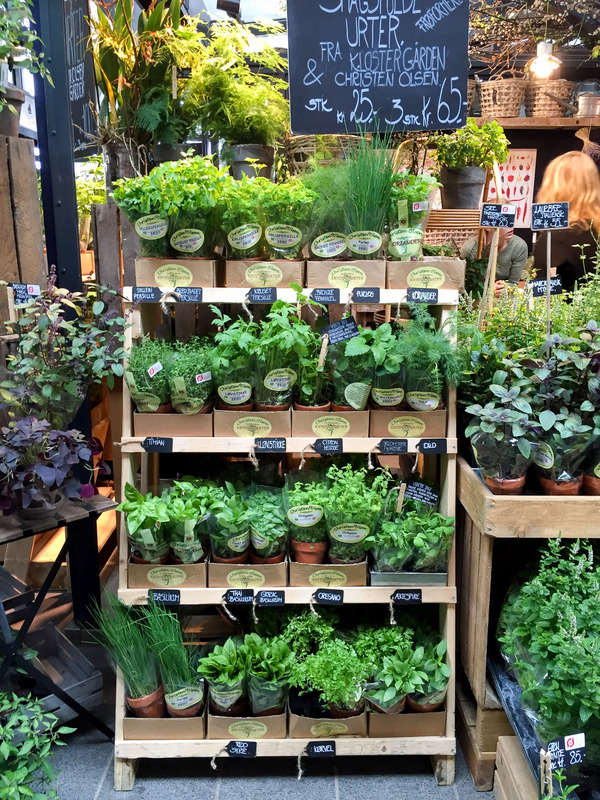 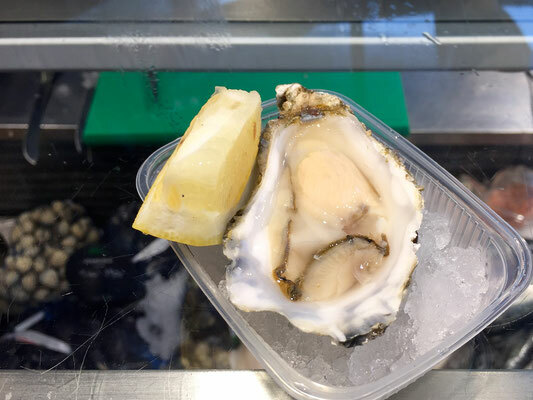 We’d recommend visiting Torvehallerne, an indoor market with more than 60 stands, where you can buy everything from fresh local oysters to pulled duck sandwiches. There’s also Copenhagen Street Food, which is a new project located in an old warehouse with over 20 different food trucks parked inside. 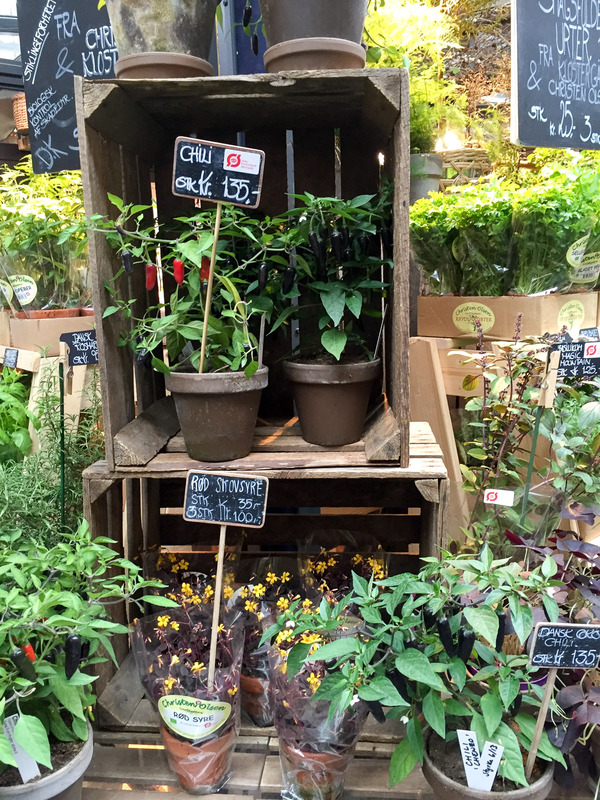 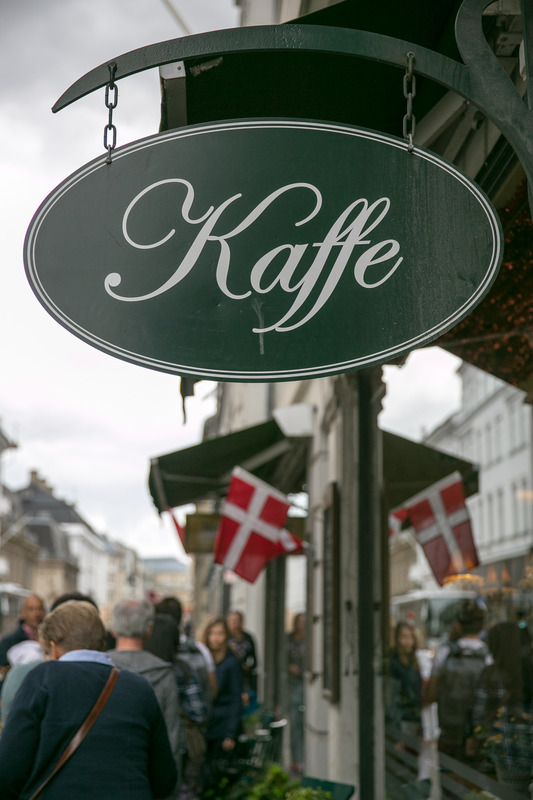 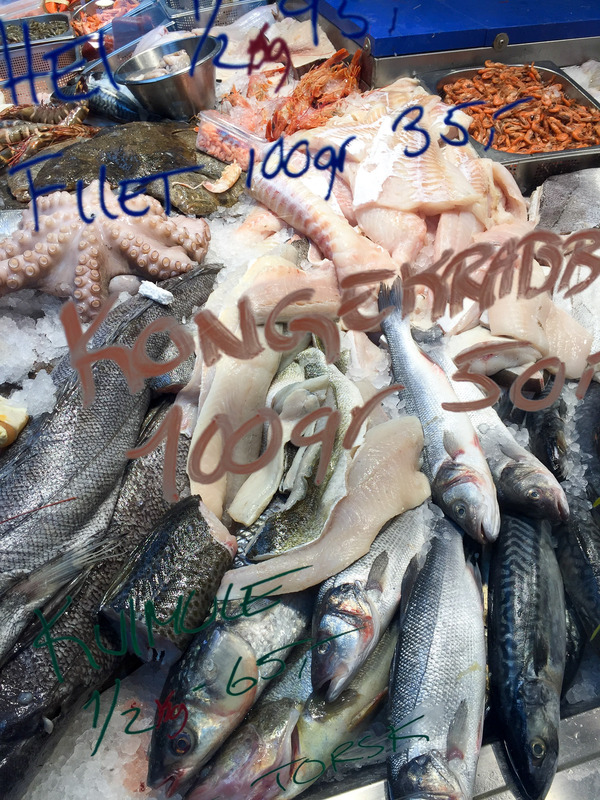 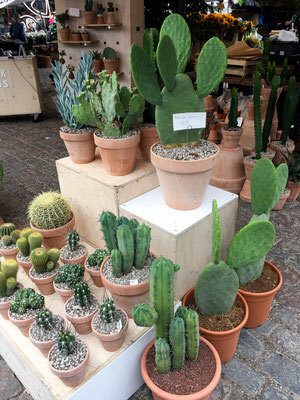 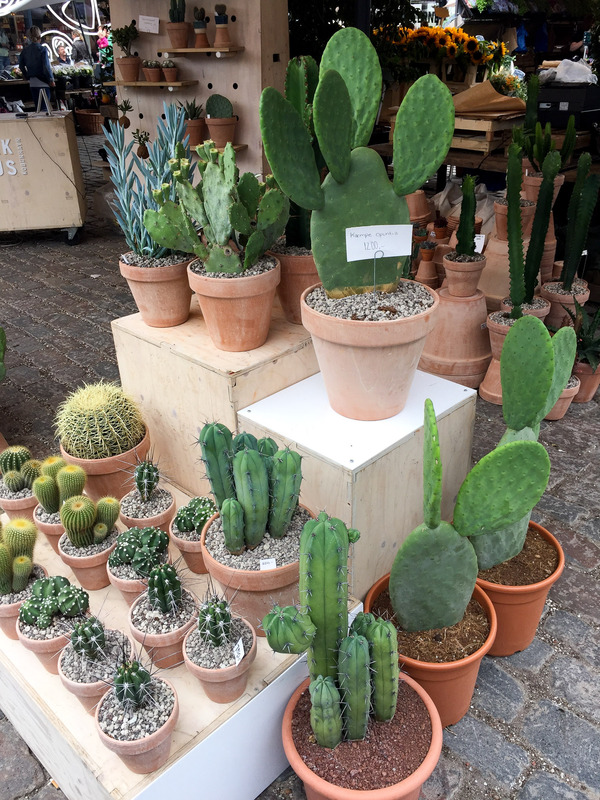 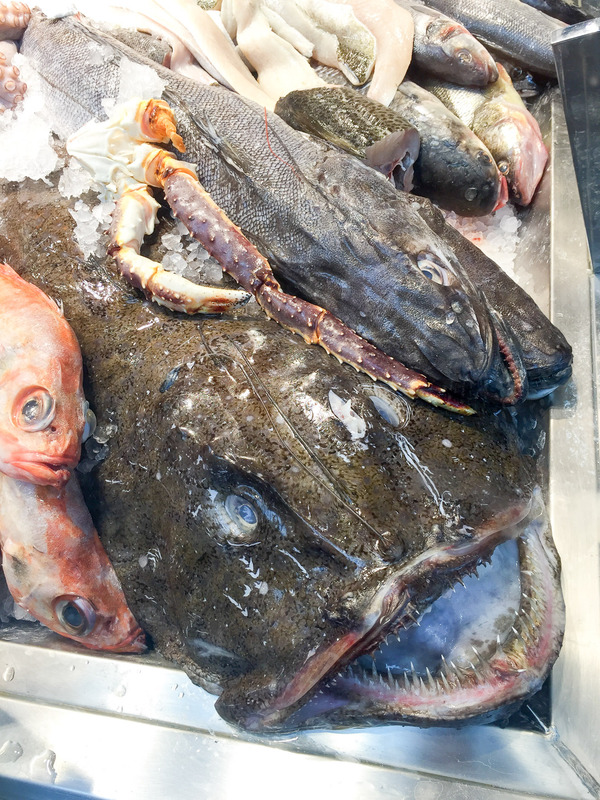 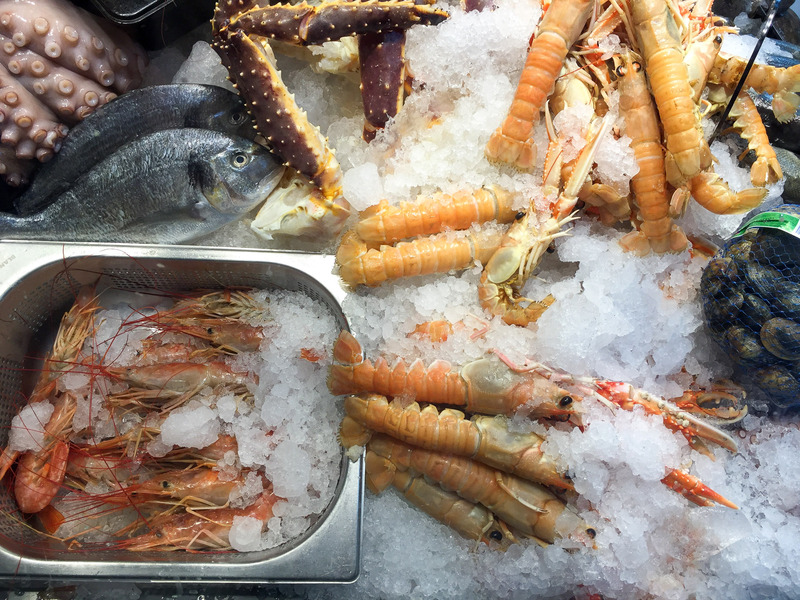 Copenhagen is paradise for food lovers, so try not to indulge in one thing. 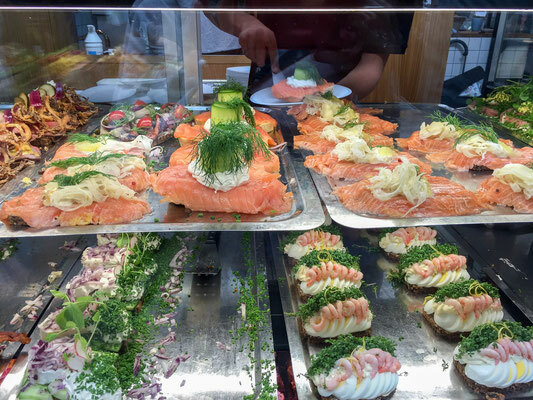 It’s best to always have room for a little more, just in case you come across something else to eat. 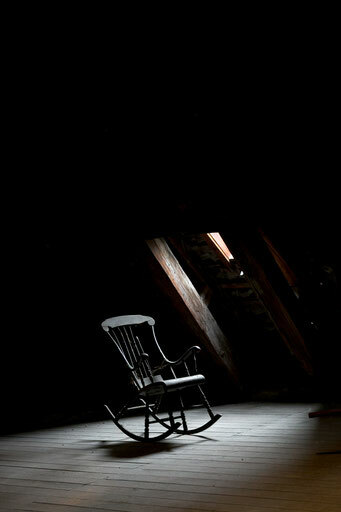 And you most certainly will!